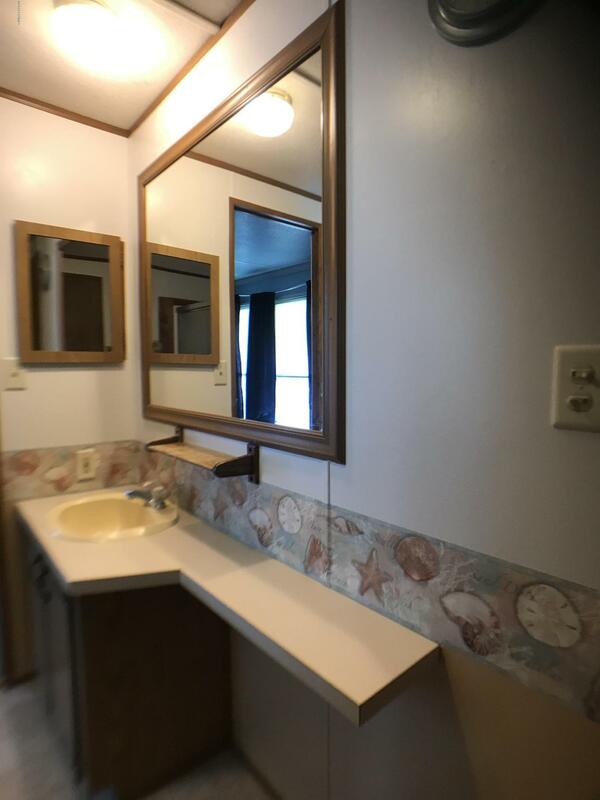 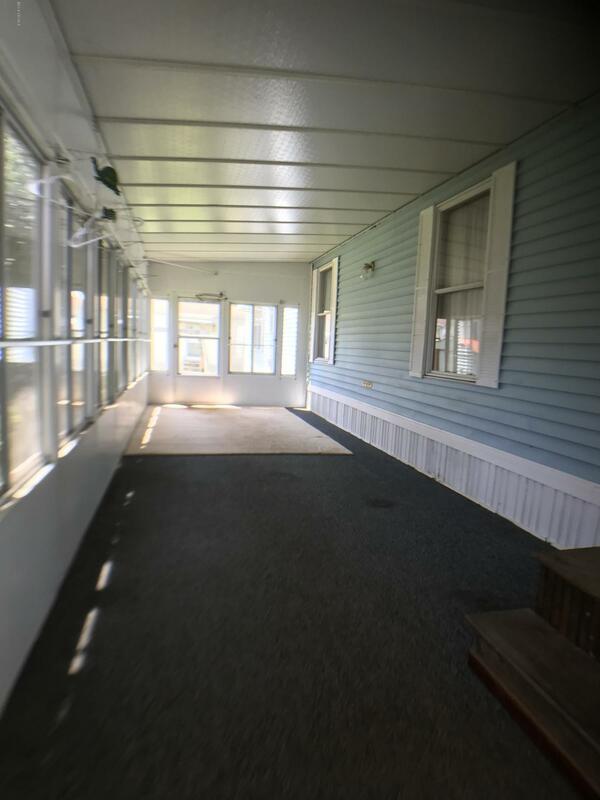 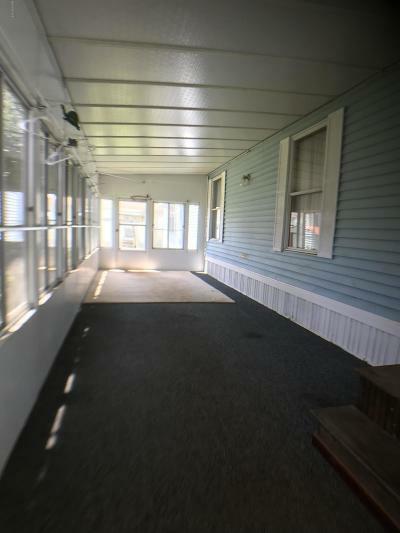 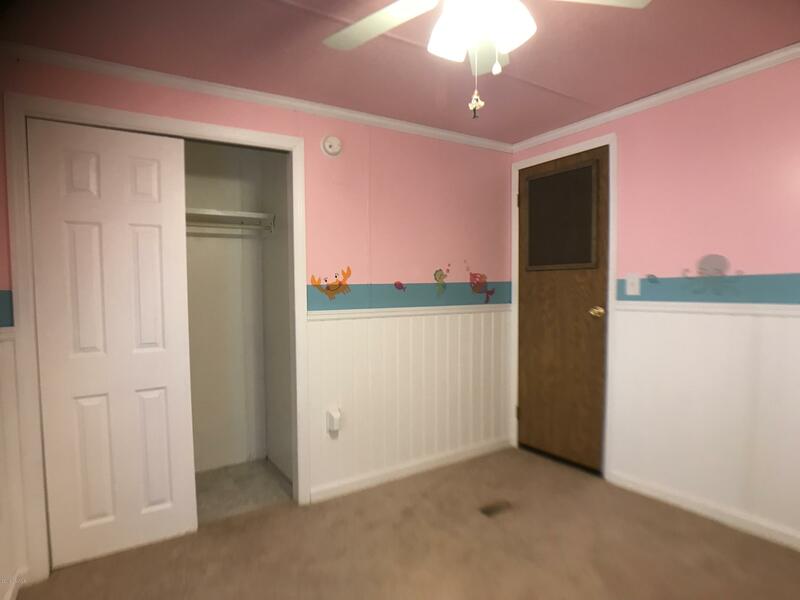 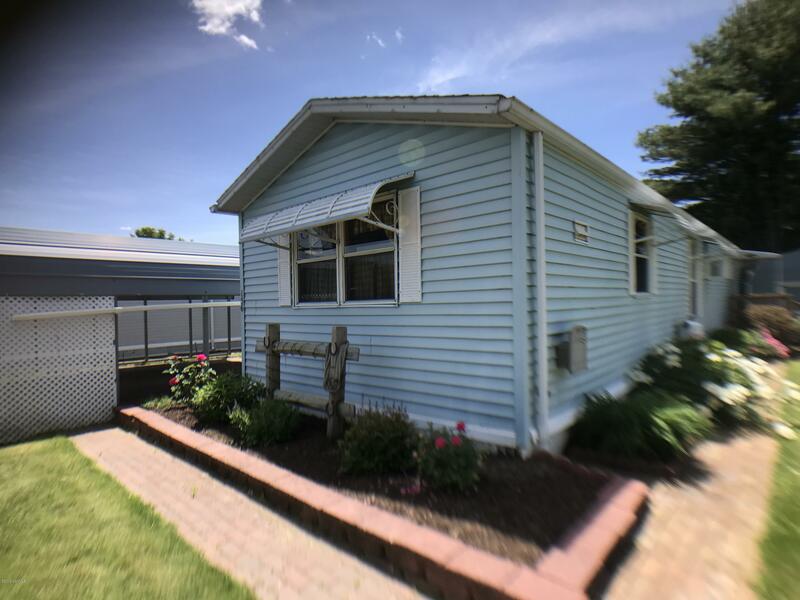 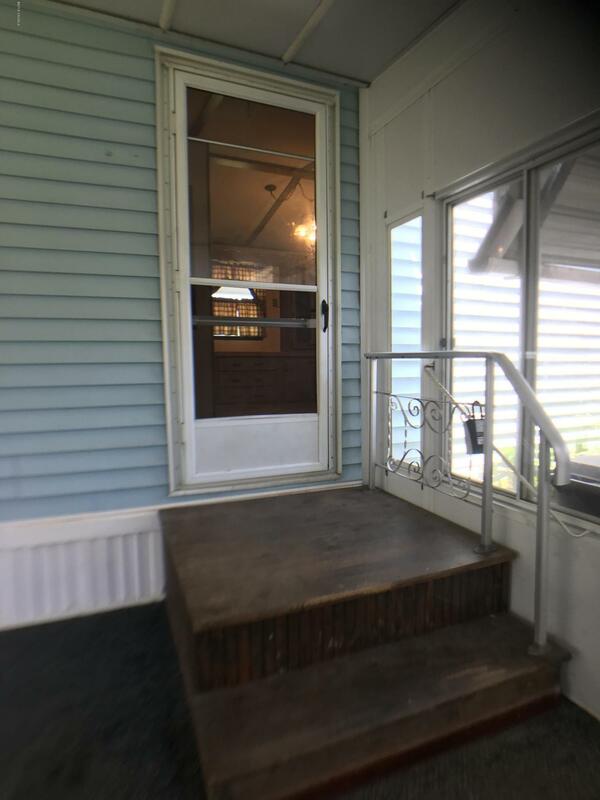 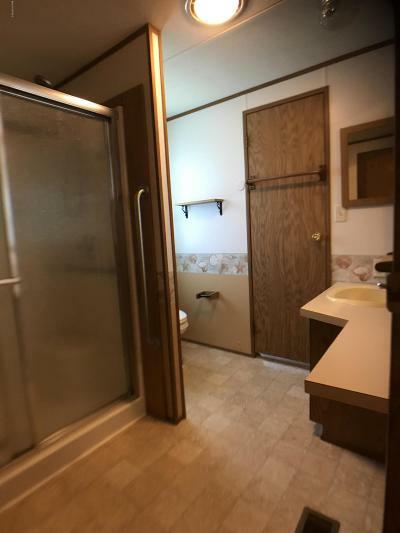 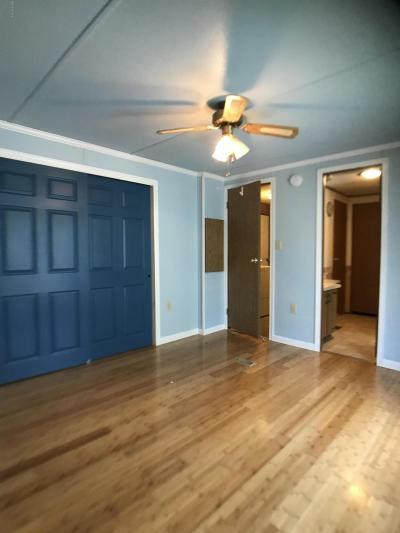 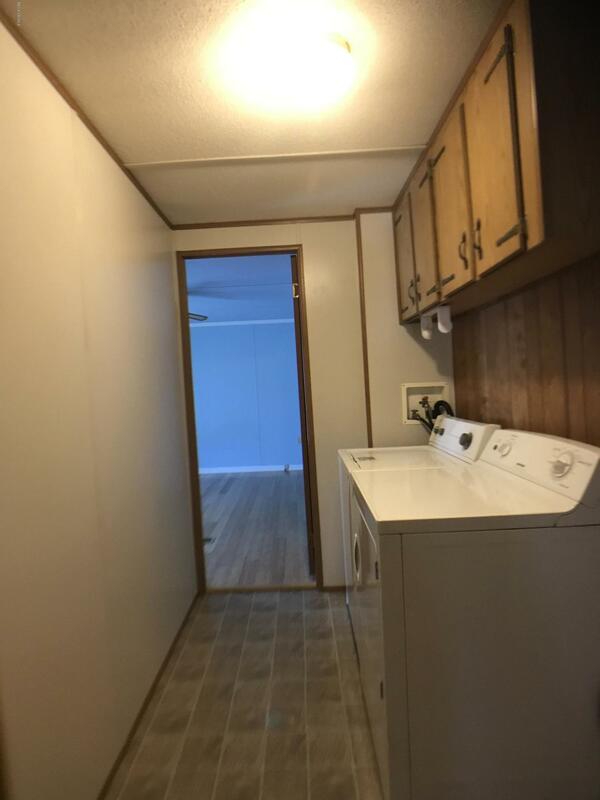 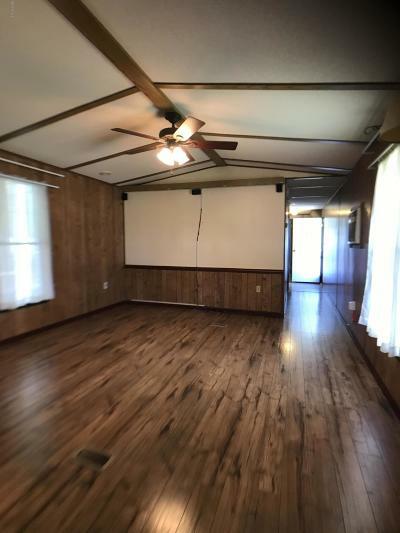 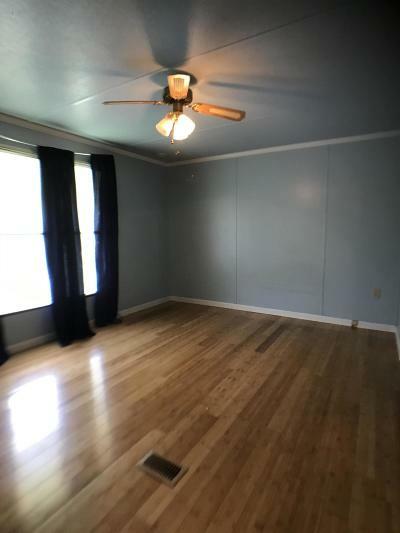 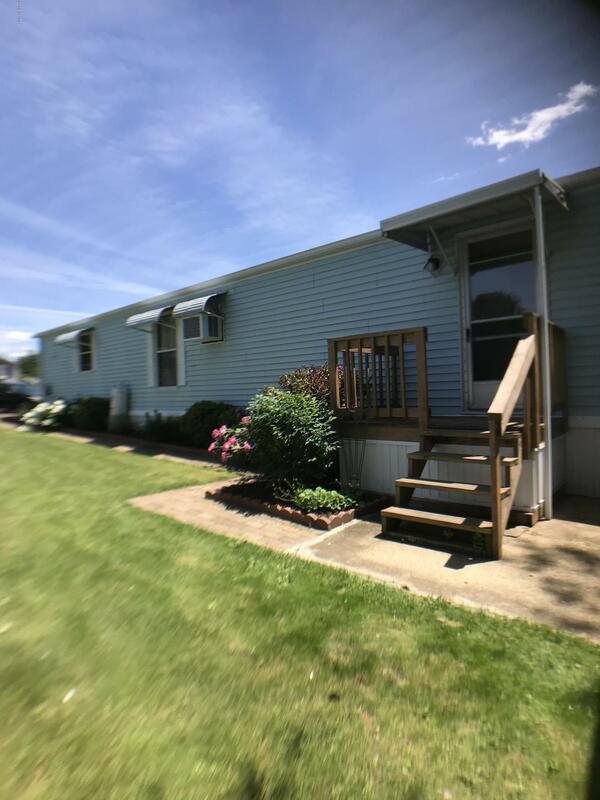 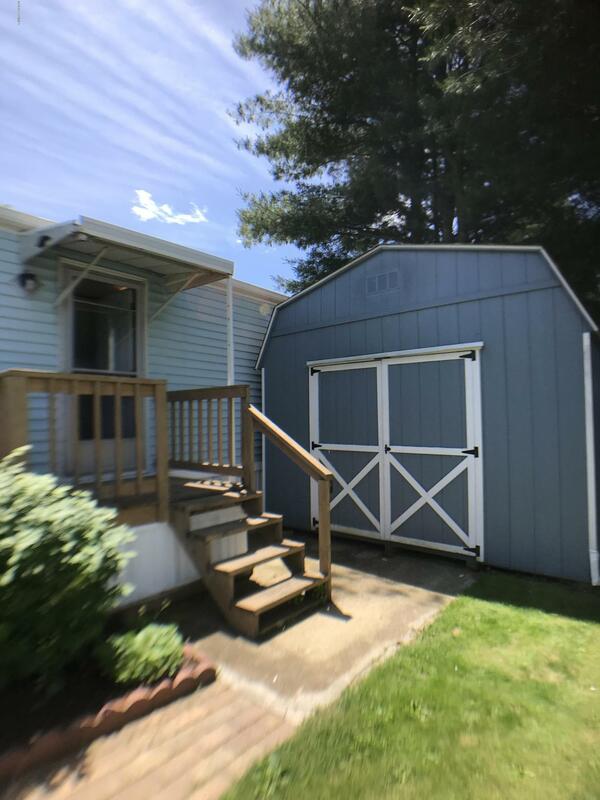 This well maintained mobile home is located on a private cul-de-sac and includes a two car carport, an enclosed 28 x 10 porch, a large 12 x 14 shed with electricity and a rear deck. 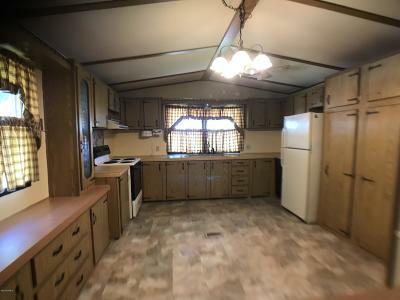 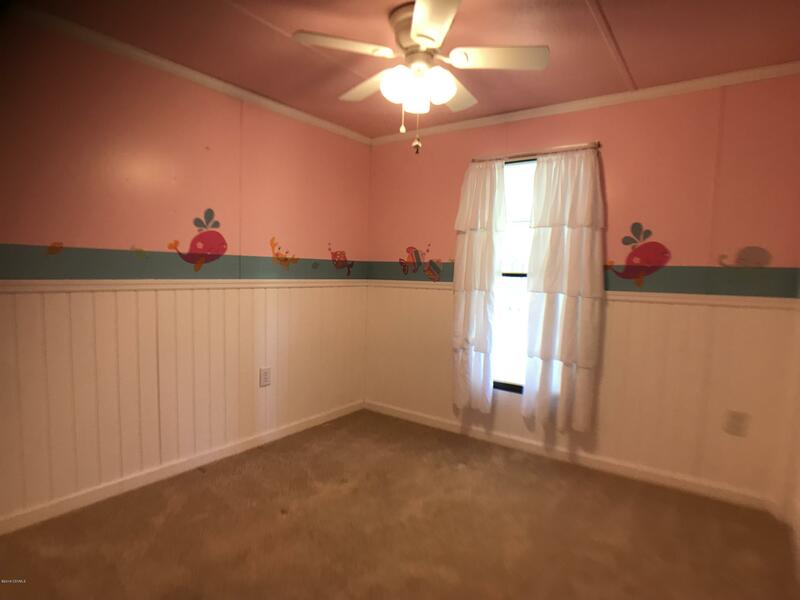 The home has two bedrooms, one full bath, an eat in kitchen and large living room. 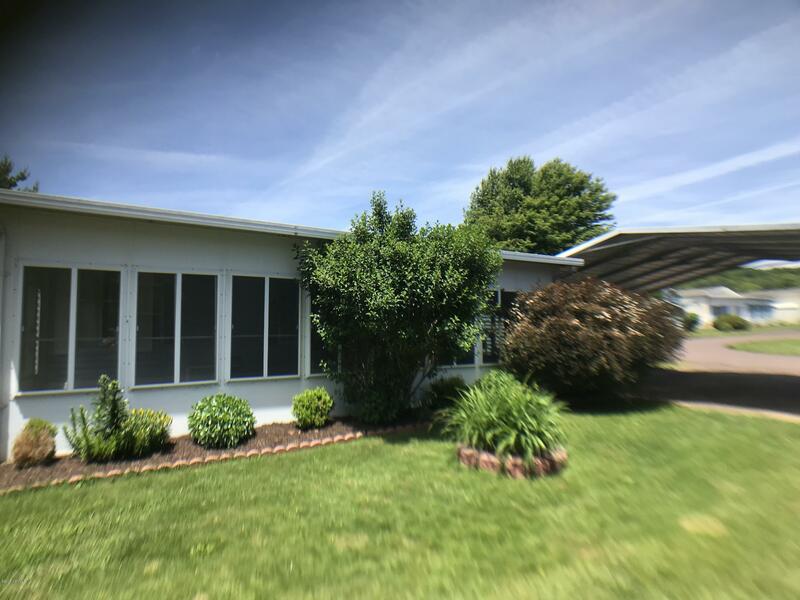 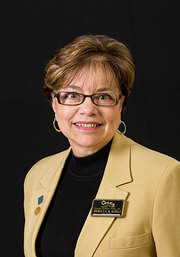 Call Becky Kohli at 570-793-3739 today for your private showing.